DuPage Aerospace offers a turnkey solution that allows aircraft owners to enjoy all the benefits of ownership without all the hassles and headaches. We manage all the aspects of aircraft ownership: Crew hiring and training, maintenance, maintenance tracking and record keeping, charter sales and marketing, and financial reporting. In addition, we will also manage the owner’s flights from catering to ground transportation. We understand that each client is unique and we enjoy the opportunity to customize a program for each owner specifically. Our management program is custom tailored to fit your needs. We have the capability to operate your aircraft on our Part 135 Charter certificate to help offset your direct operating costs. 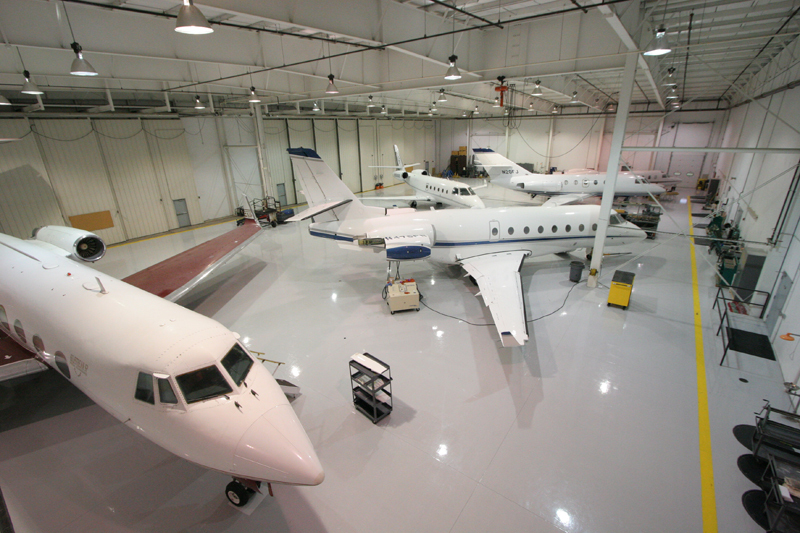 We can maintain your aircraft and keep it in our hangar. We can provide your flight crew, alleviating the human resources headache of extra employees. Our concierge can schedule all your flights, coordinate flight crews, hotels, rental cars and catering. Enjoy flying your aircraft more than ever; let us take care of the details. Ask your CPA about the tax advantages of enrolling your aircraft on a Part 135 Charter Certificate.